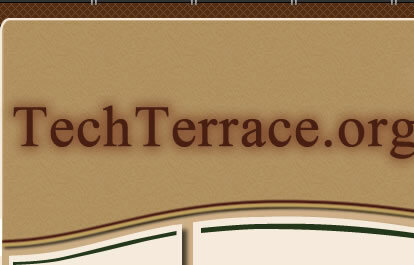 The Tech Terrace/ UNIT Neighborhood Association meets throughout the year and hosts the holiday home tours, events in the park, block parties, winning entries in the Fourth on Broadway parades, and beautification/clean-up campaigns throughout the neighborhood. The Association's efforts have kept Tech Terrace one of Lubbock's most desirable neighborhoods. 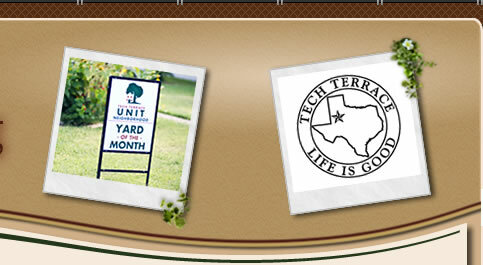 You can contact the Tech Terrace Neighborhood Association at ttunitneighborhoodassociation@gmail.com.